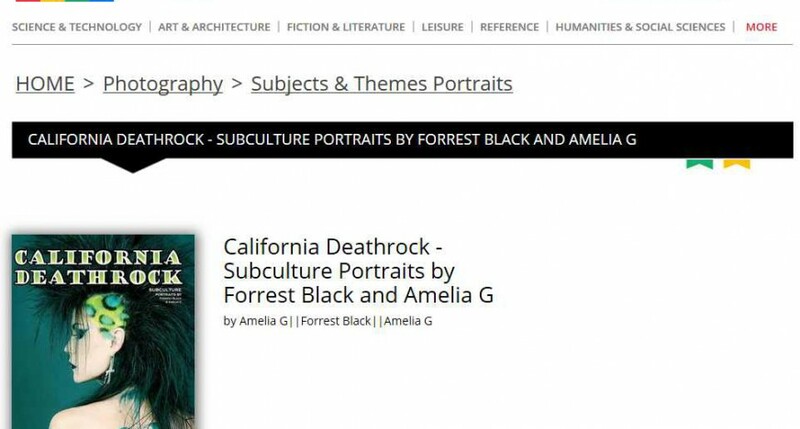 For our gothic, punk, deathrock friends in Israel, Pro Book is now carrying California Deathrock for quick and inexpensive delivery in your part of the world. 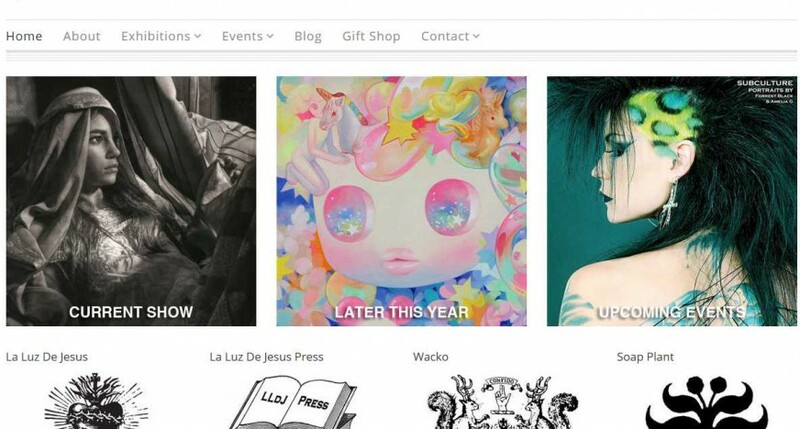 For our gothic, punk, deathrock friends in Austria, Stroblight Records is now carrying California Deathrock for quick and inexpensive delivery in your part of the world. 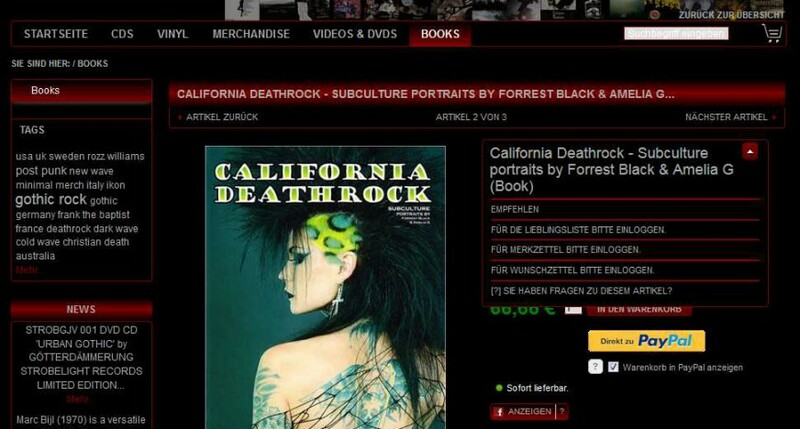 You can buy the California Deathrock book from Barnes & Noble online. 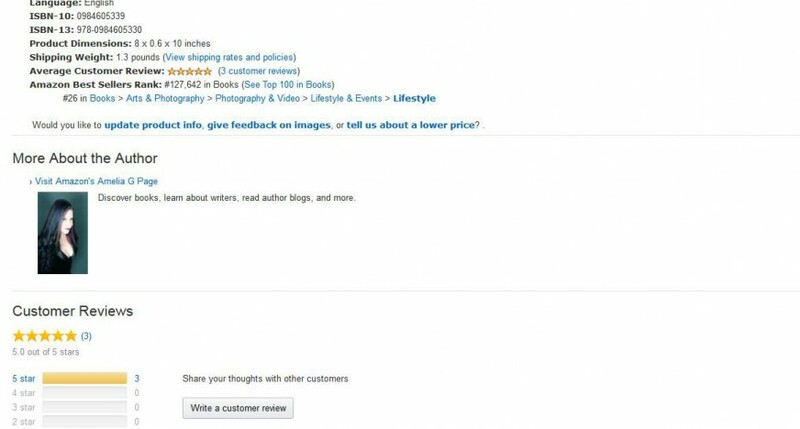 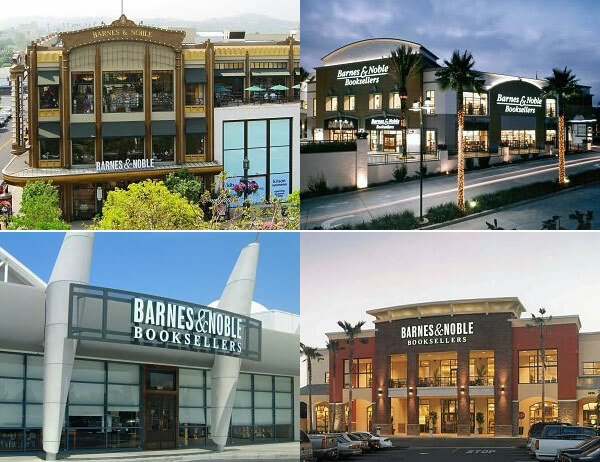 You can also ask for it at brick and mortar Barnes & Noble locations in California.